Penn National Insurance is a property-casualty mutual insurance company, headquartered in Harrisburg, Pennsylvania. Initially providing only workers' compensation insurance for farm workers who operated steam-driven threshing machines, the company expanded into all lines of property-casualty insurance, and now does business in ten states. The project was designed to enhance the multi-channel billing communication and service experience for customers, agents, and internal stakeholders and to improve customer satisfaction and organization efficiency. 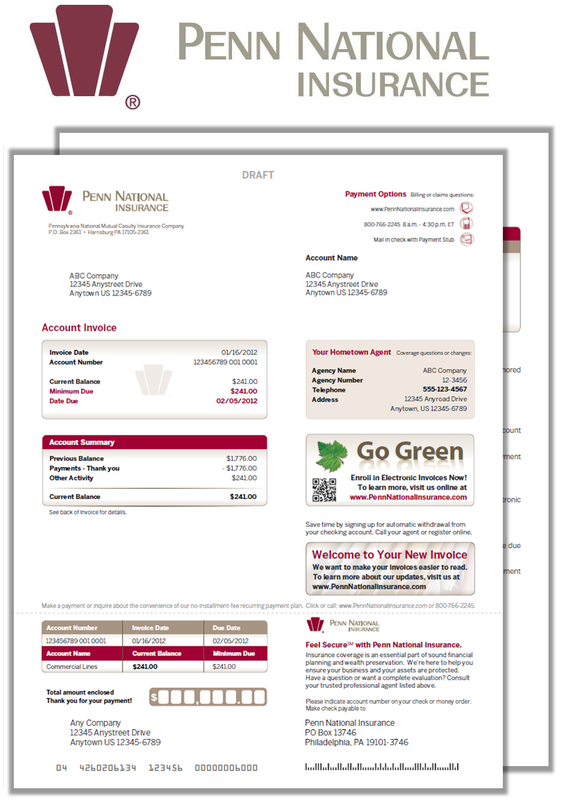 This project involved the implementation of a new billing system and a cloud-based customer communications management/strategic document outsourcing (CCM/SDO) solution to streamline multi-channel communication fulfillment and increase business control of content while enabling greater personalization and usability of all communications. The project was a phased implementation. Penn National dictated the timeline, and CEDAR was responsive to their needs while providing leadership and best practices throughout all phases. Penn National considers CEDAR to be a long-term business partner and will turn to them in the future to provide additional capabilities impacting all policy-related communications. 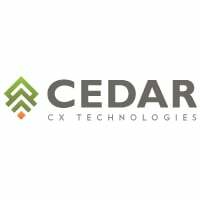 CEDAR CX Technologies' cloud-based AGILE CX platform (a CCM/SDO solution) and Guidewire BillingCenter® were the primary technologies used. CEDAR supplied managed service provider design and creative and best practice consultative services to redesign the invoice and improve the overall communication experience.